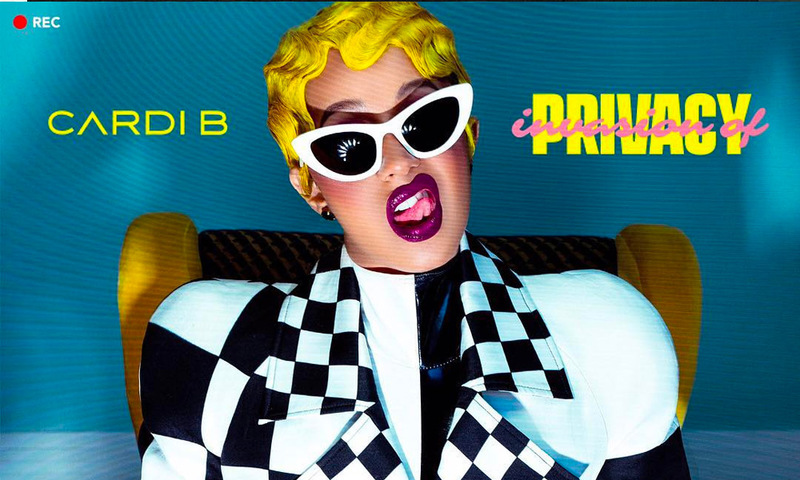 A Bronx born Latina to a world wide phenomenon, Cardi B is shutting down her haters and doubters by releasing her very first album "Invasion of Privacy" which released at midnight and 12 hours later announcing her GOLD status, thats incredible! So proud of her.... The album went gold so fast due to the success of Bodak Yellow alone, but wont count towards her weekly sales. Never the less, she is poppin! Watch this interview with her and Ebro on Apple Music which by the way is giving me baby momma glowing vibes. Could she be carrying a baby girl... maybe?